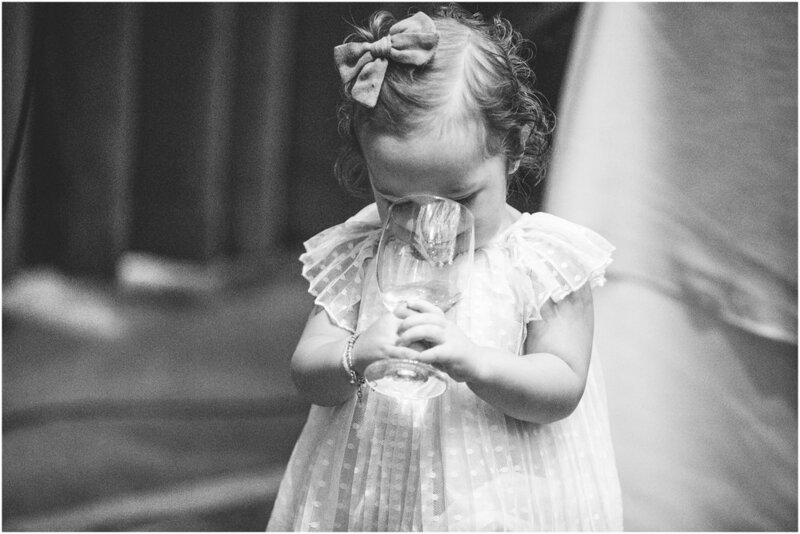 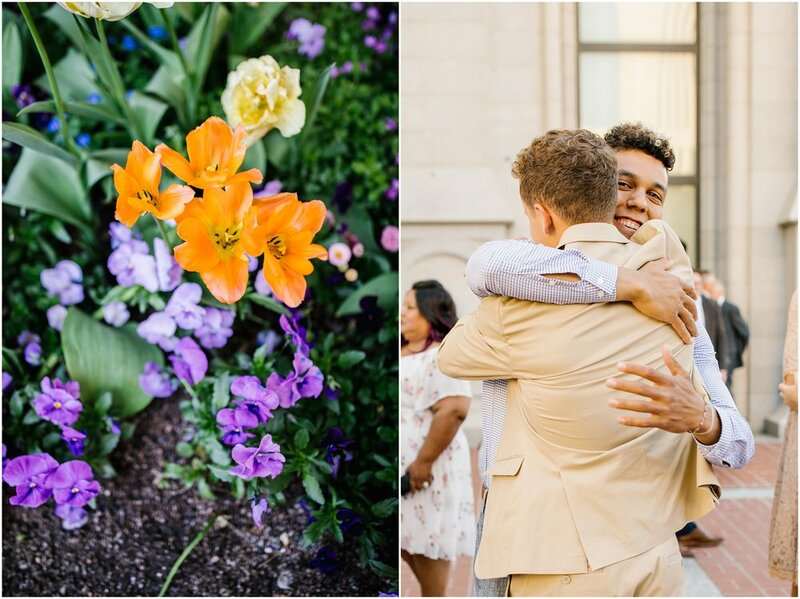 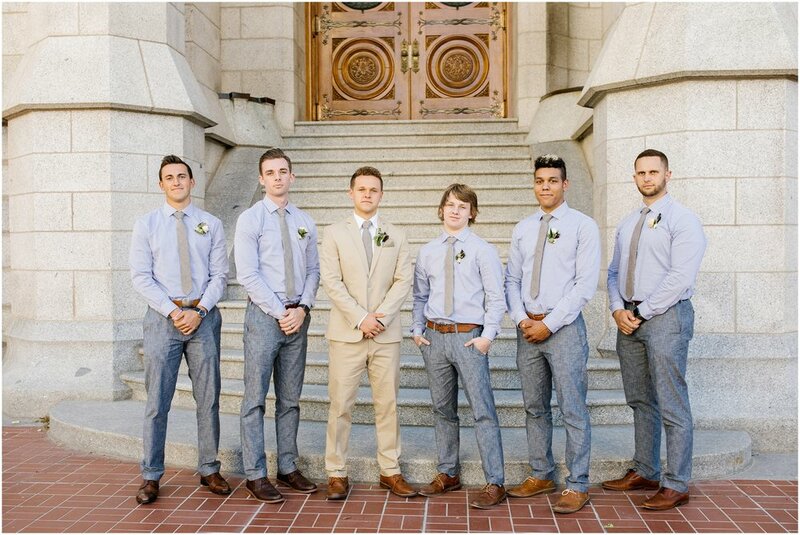 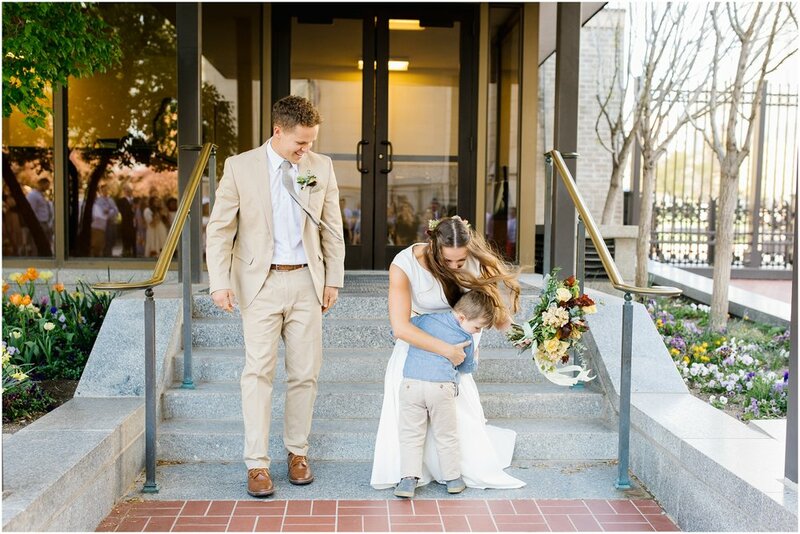 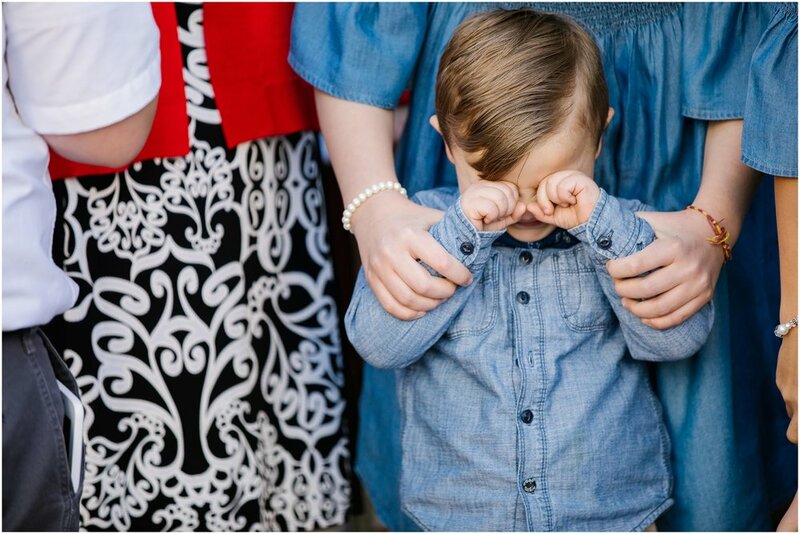 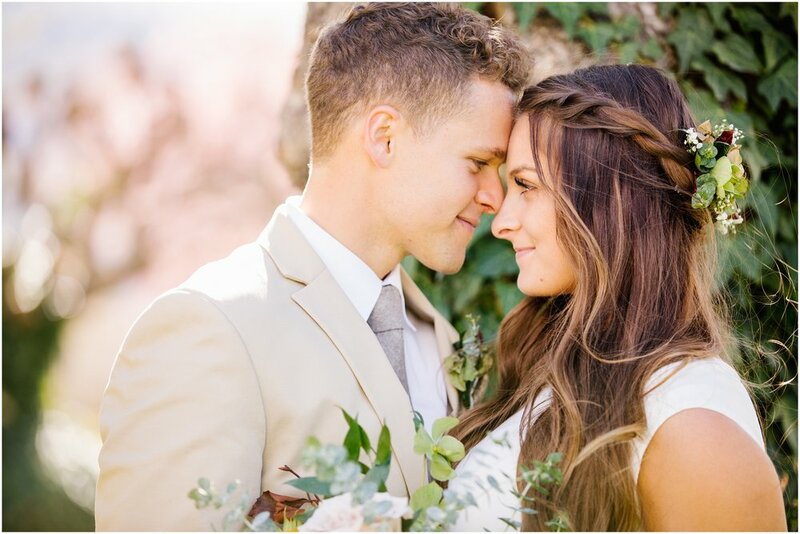 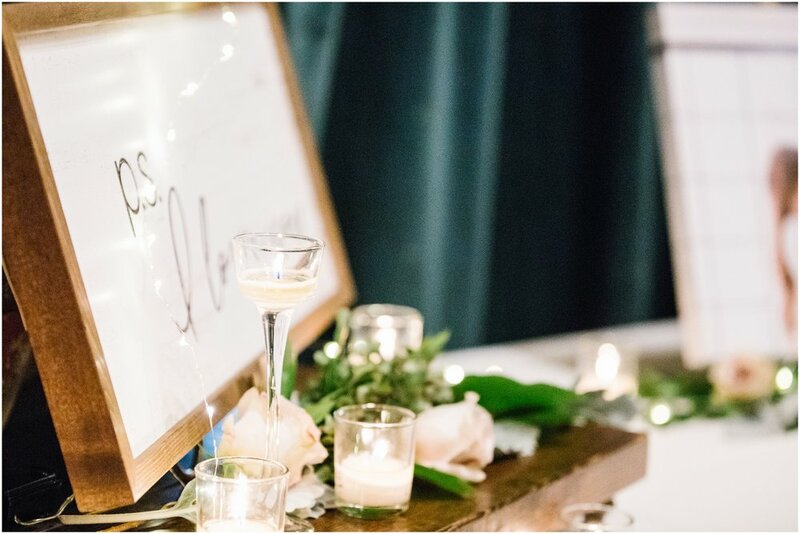 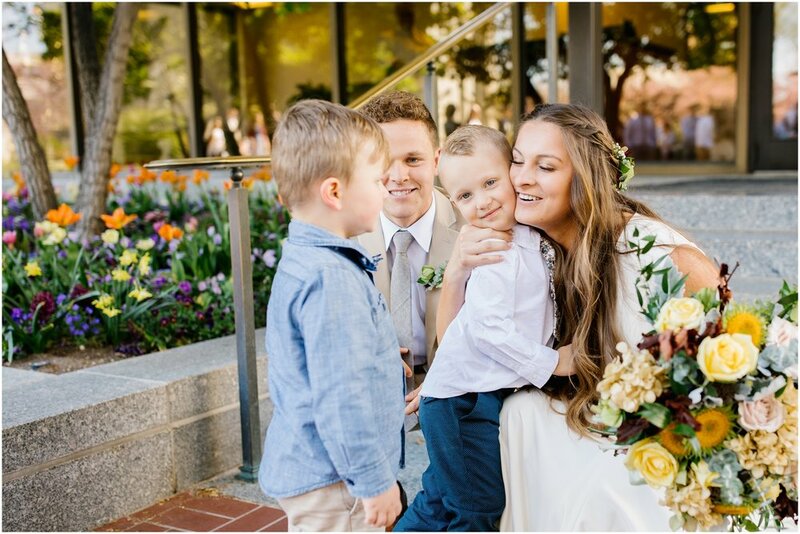 Jensen and Caden were all about classy, elegant and simple for their wedding. 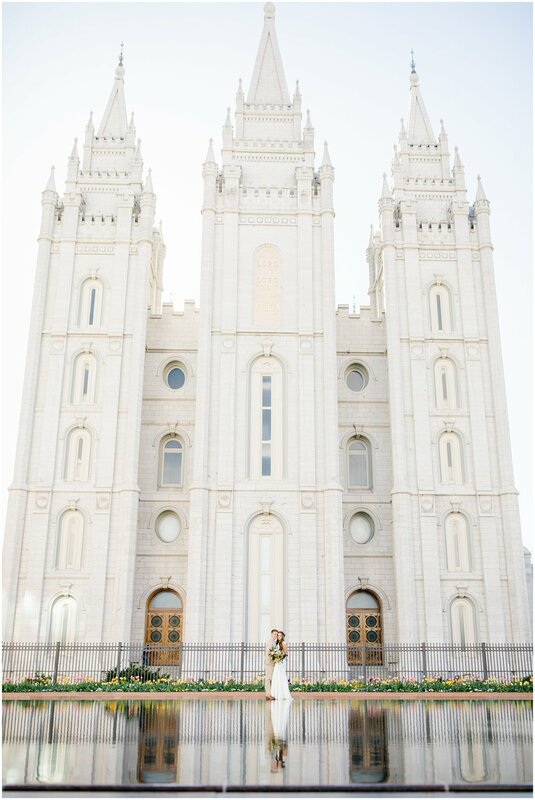 And they accomplished just that. 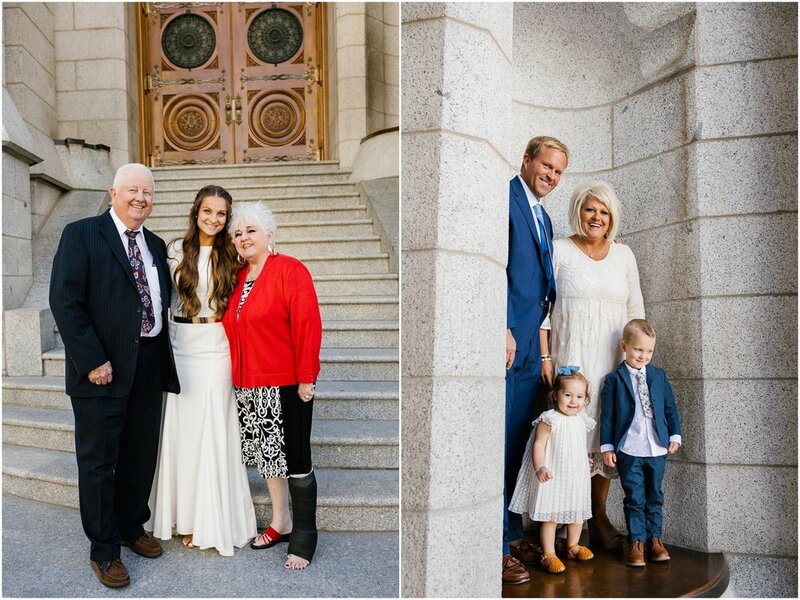 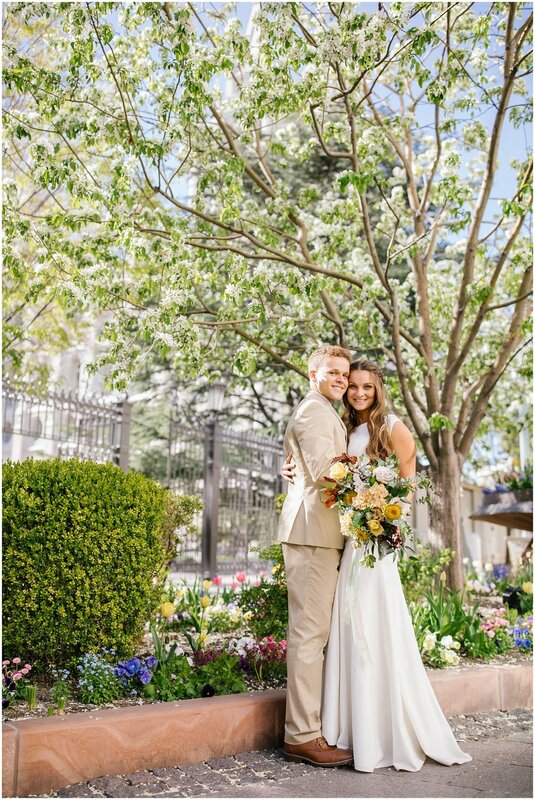 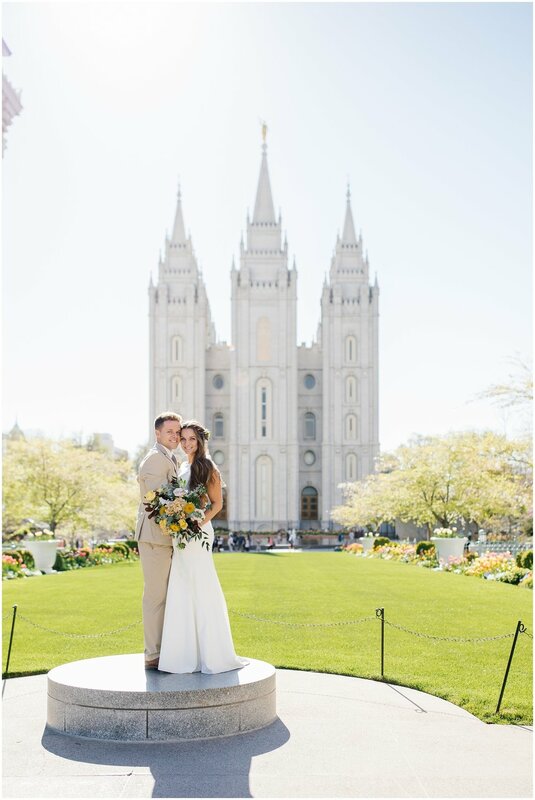 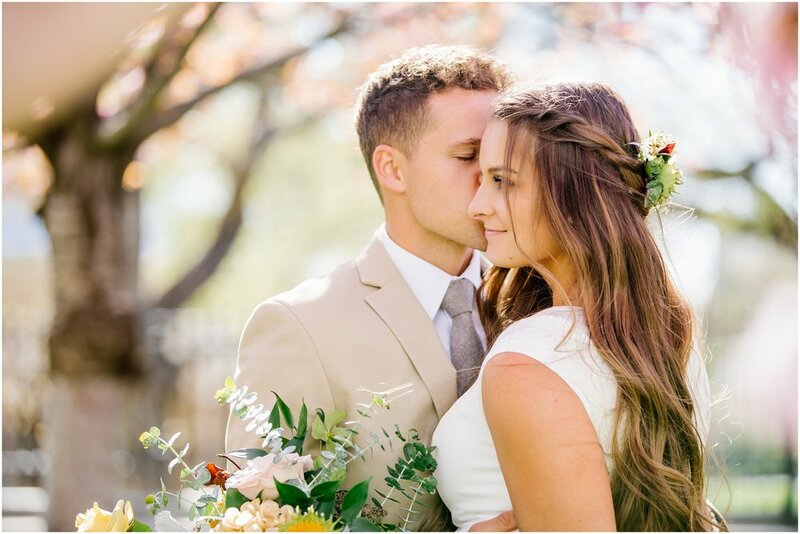 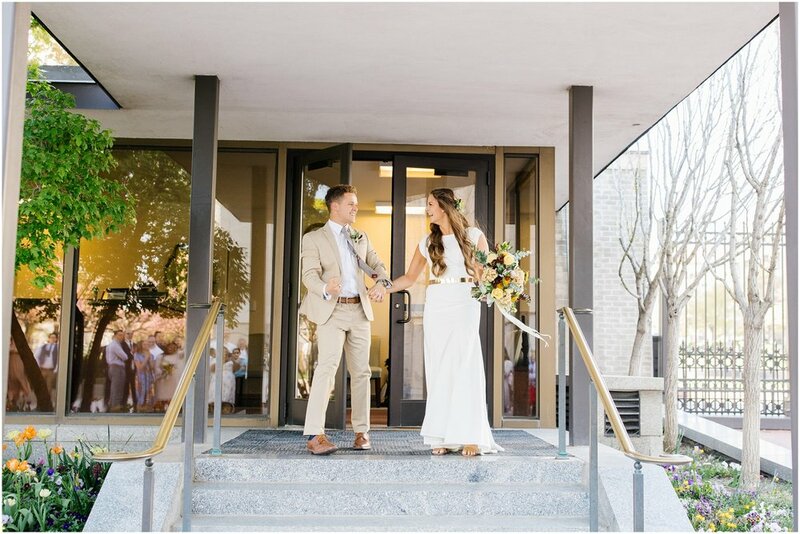 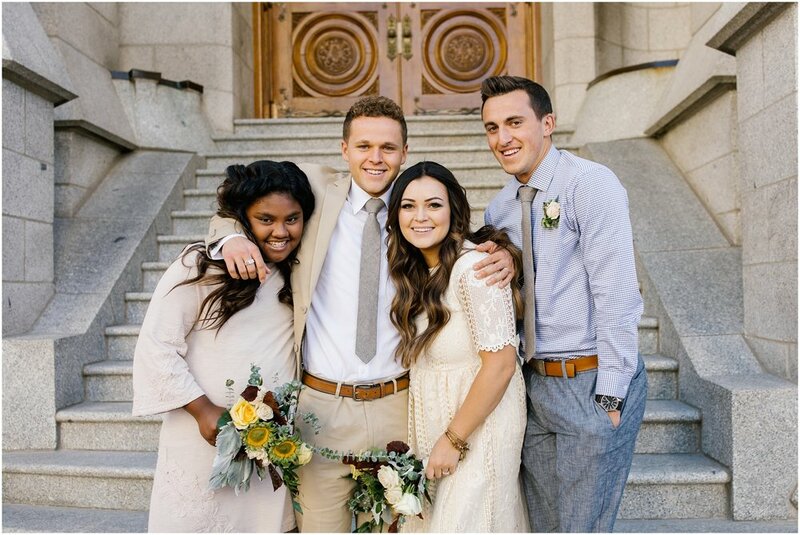 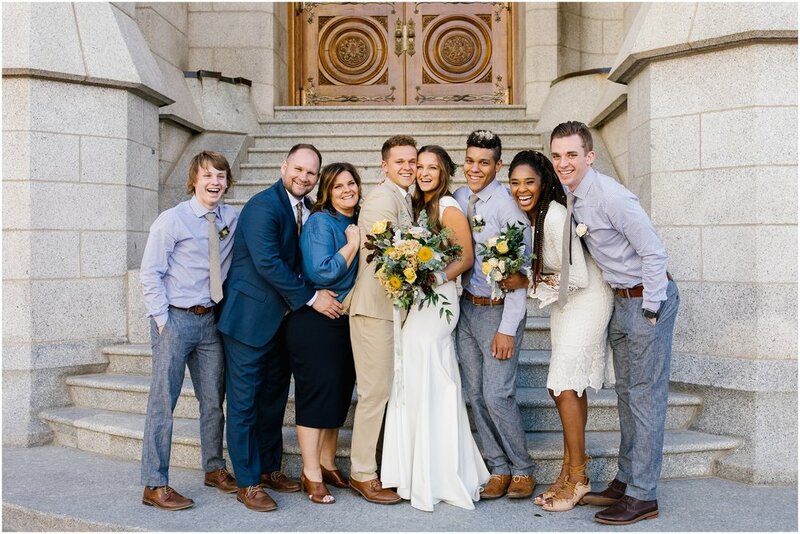 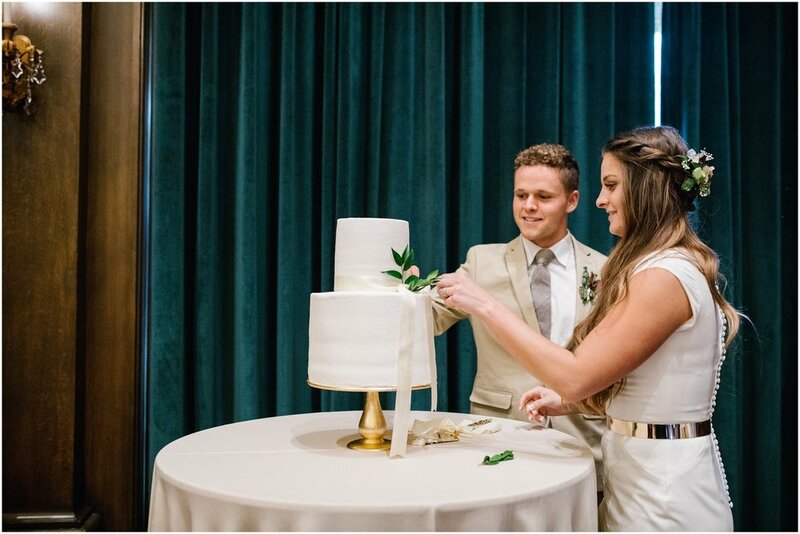 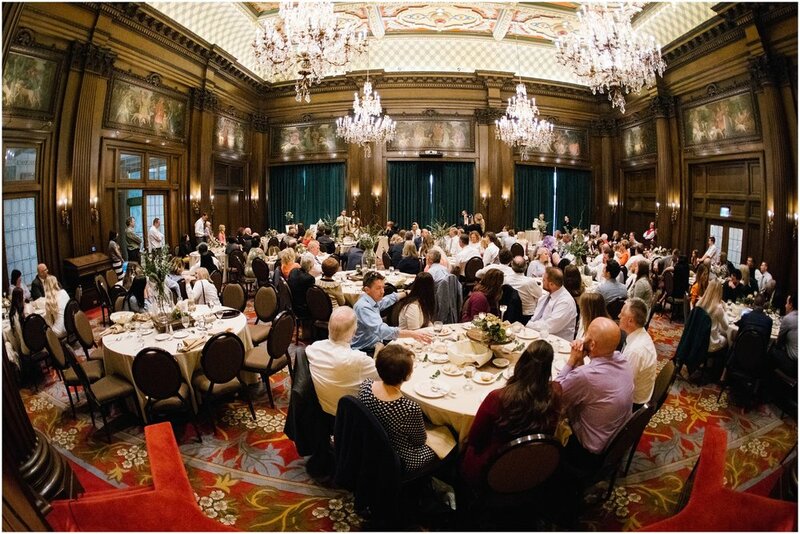 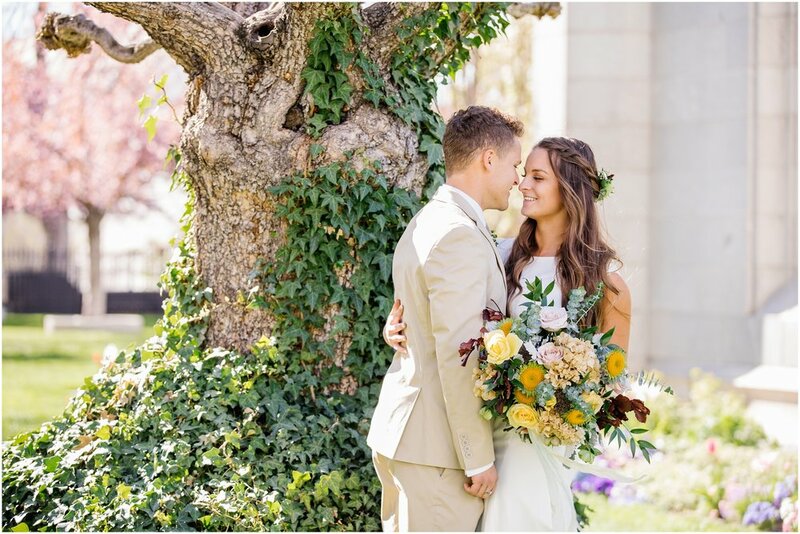 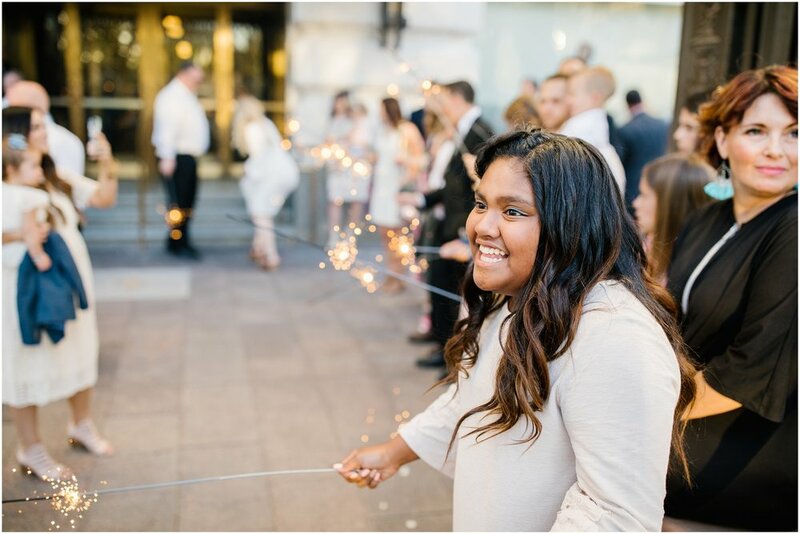 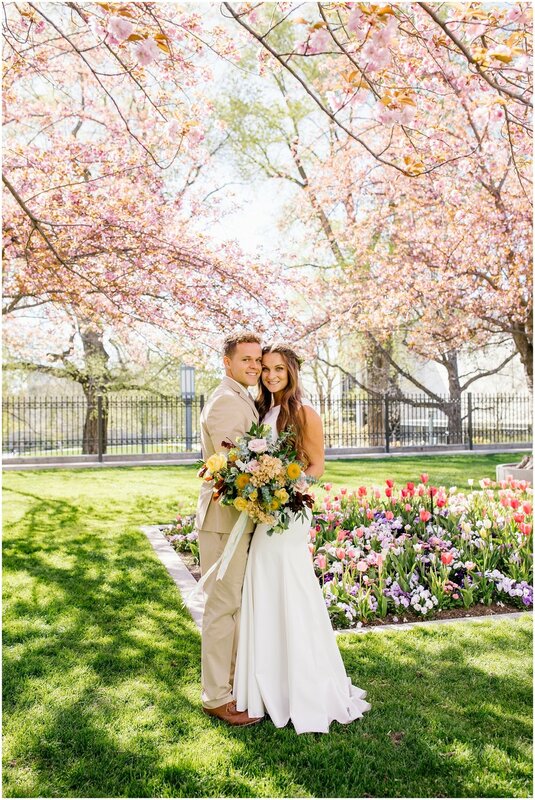 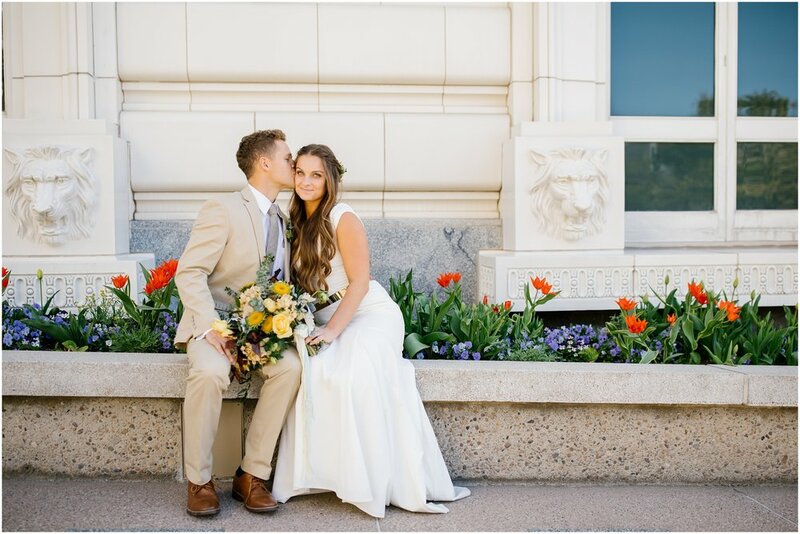 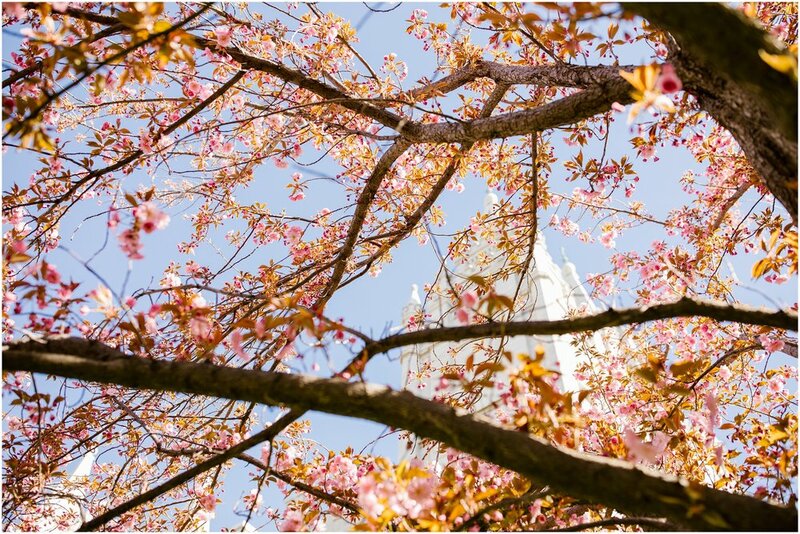 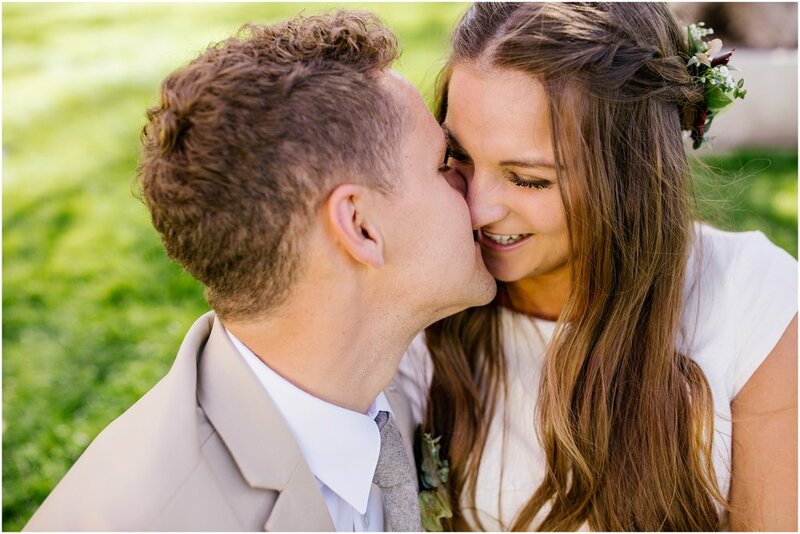 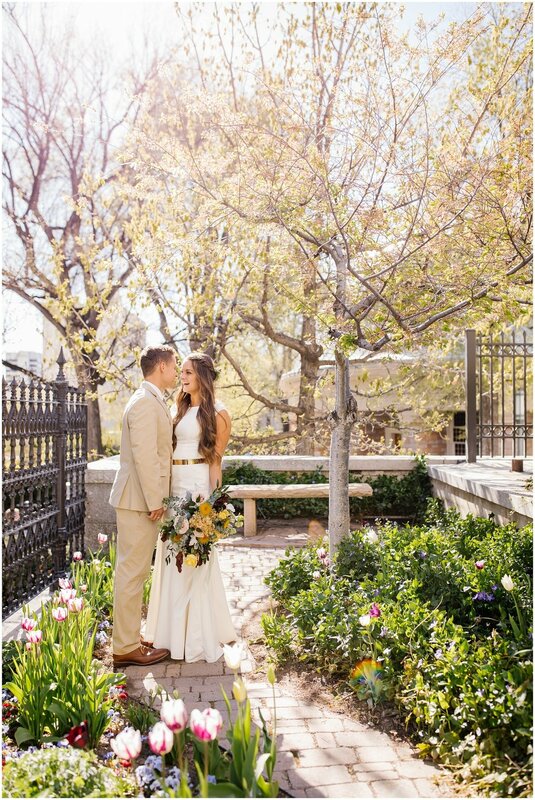 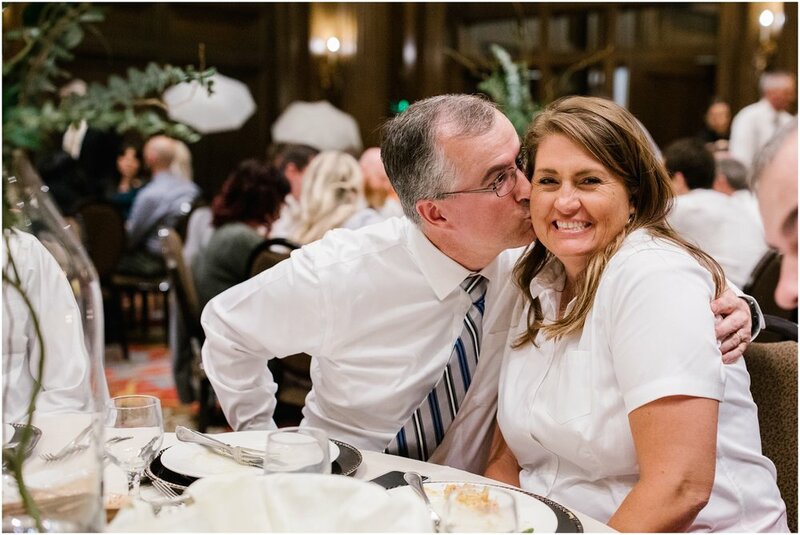 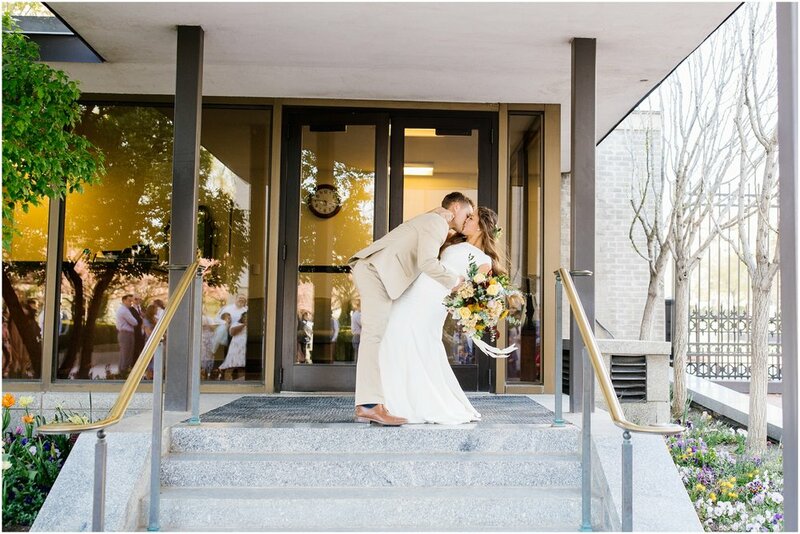 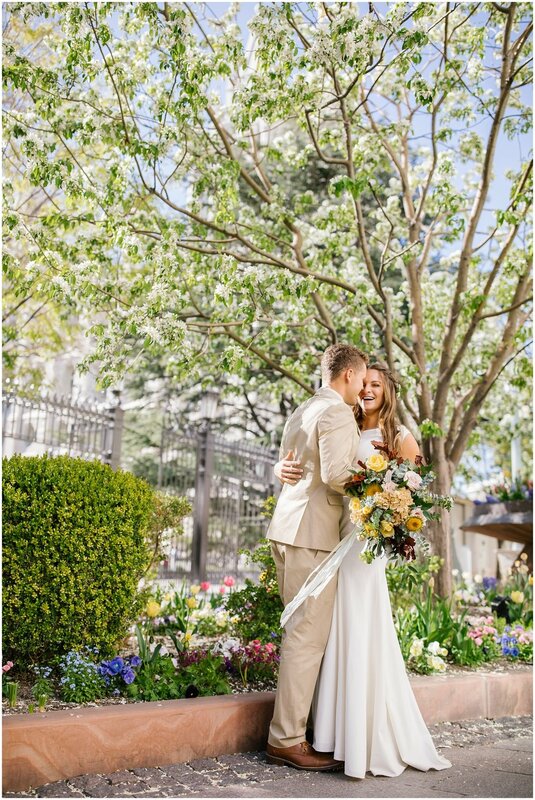 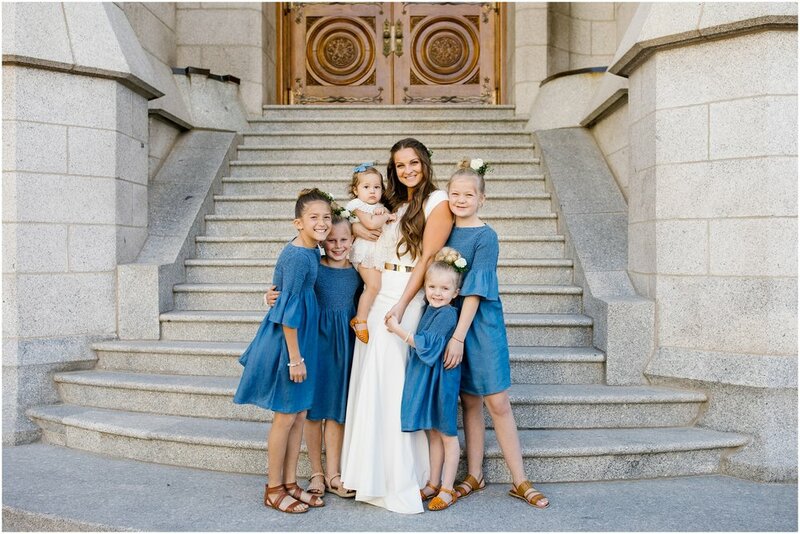 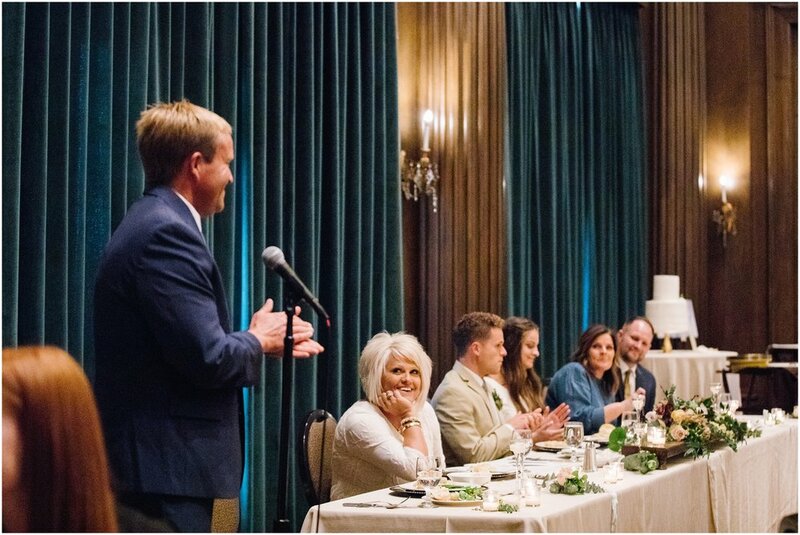 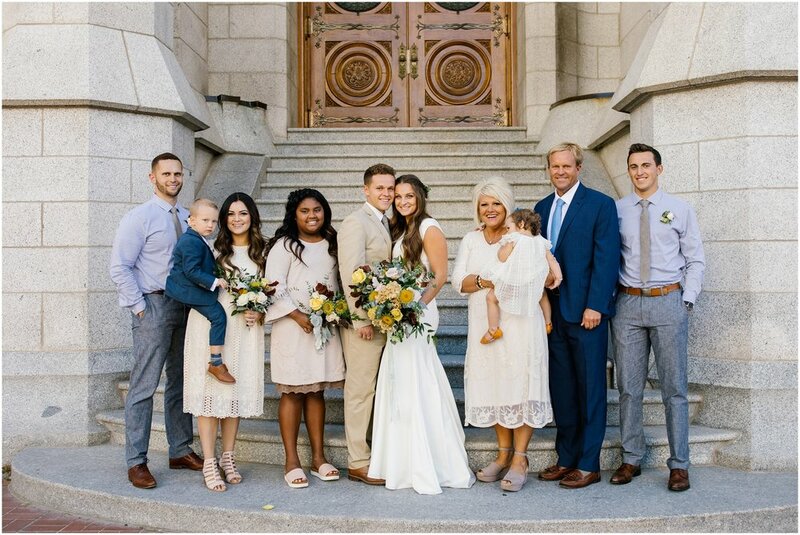 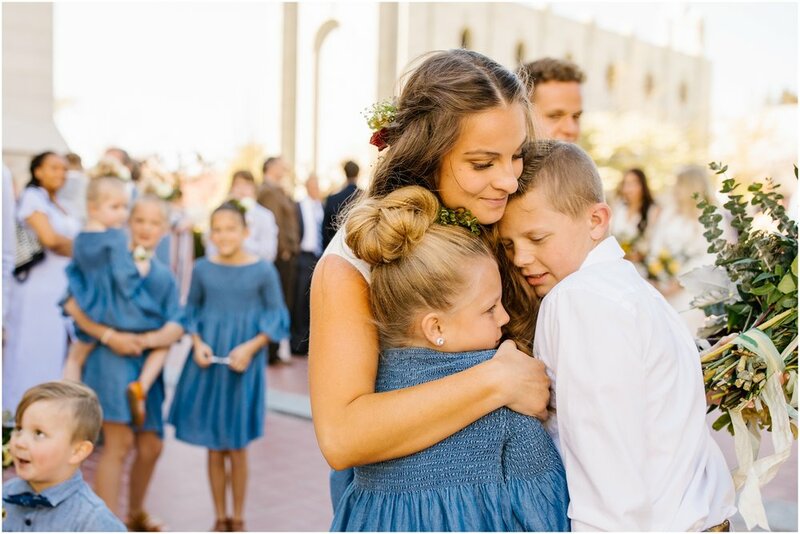 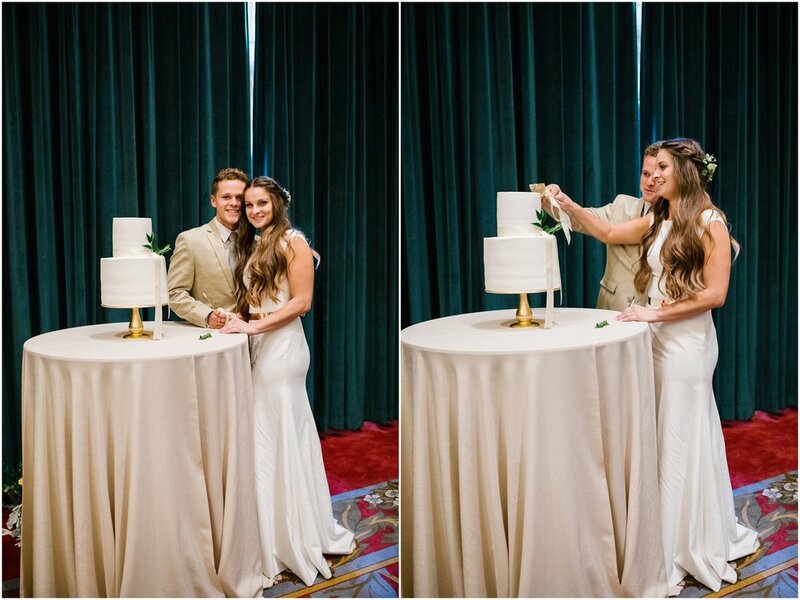 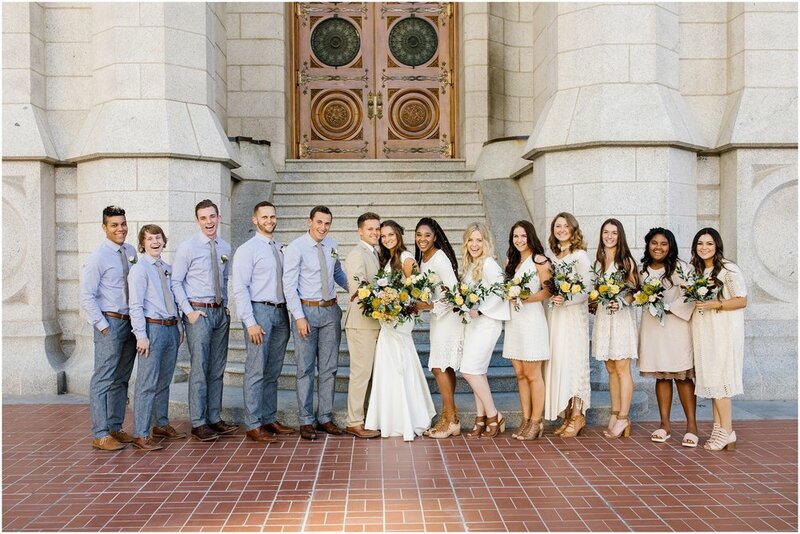 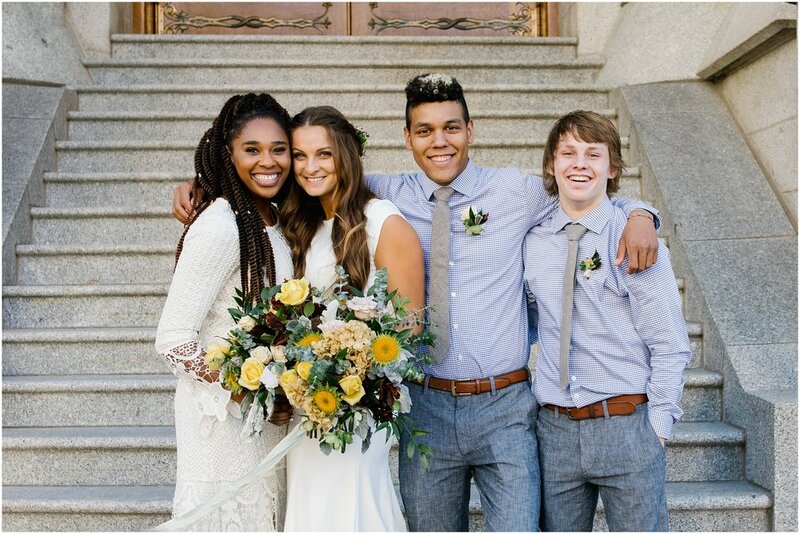 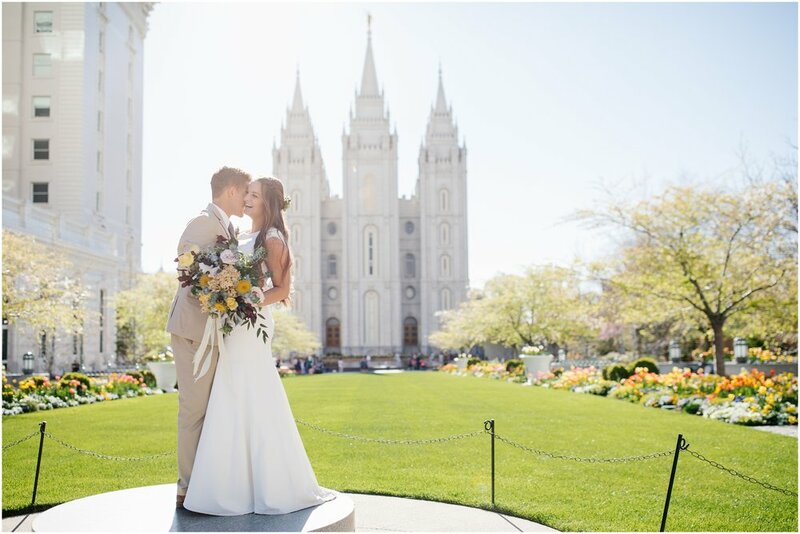 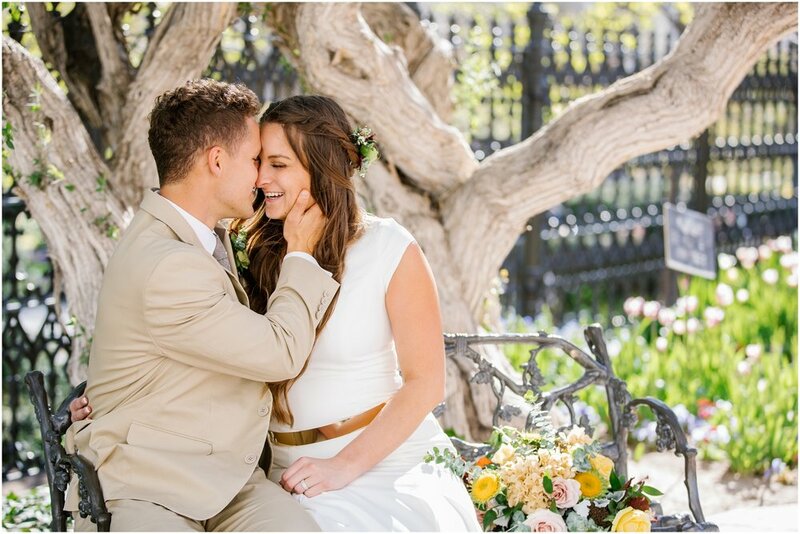 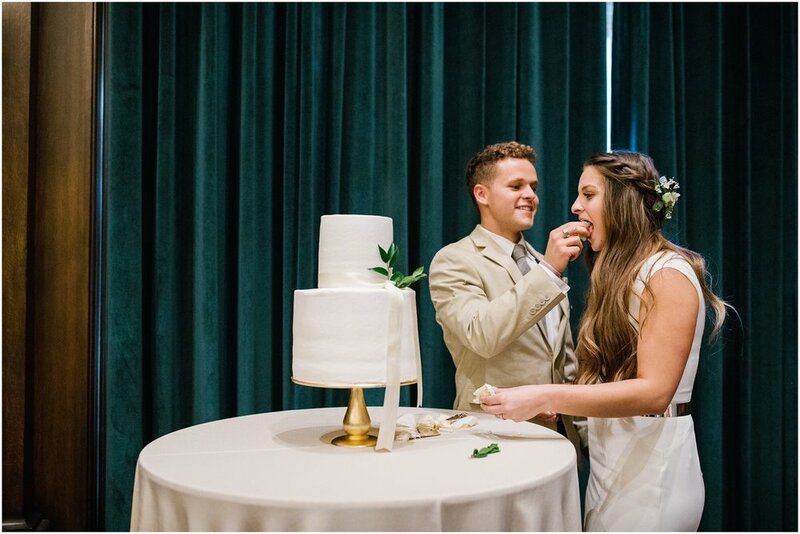 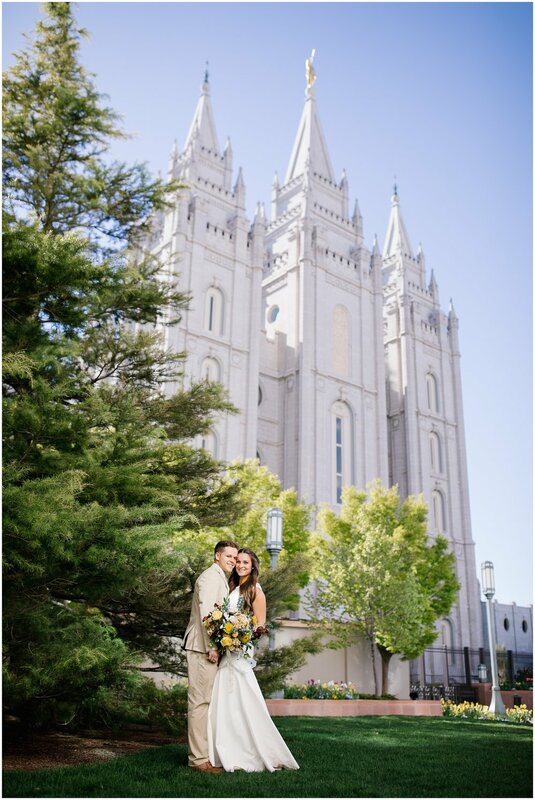 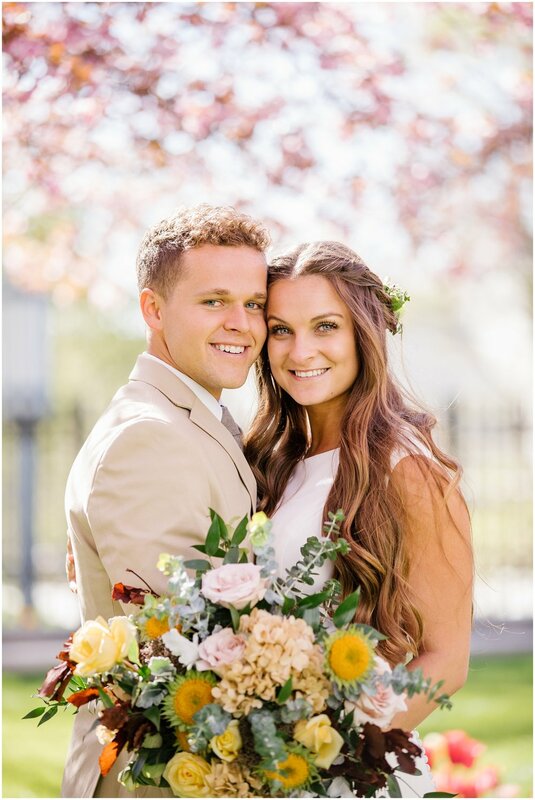 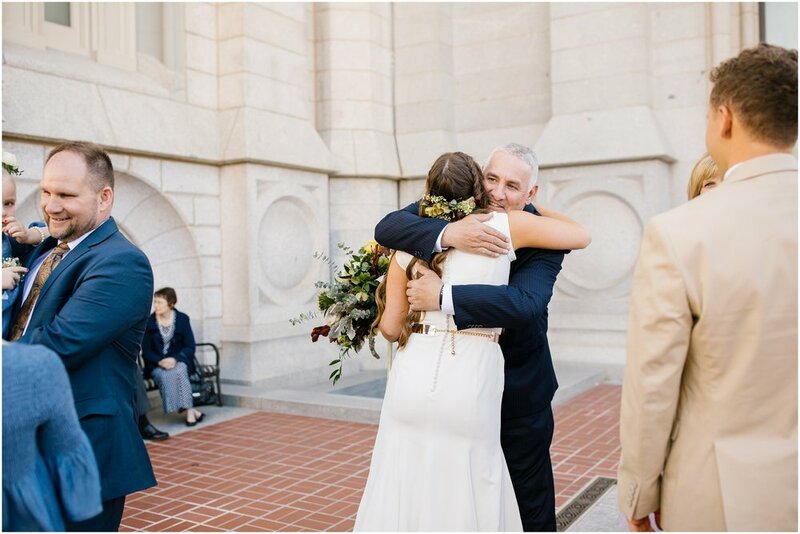 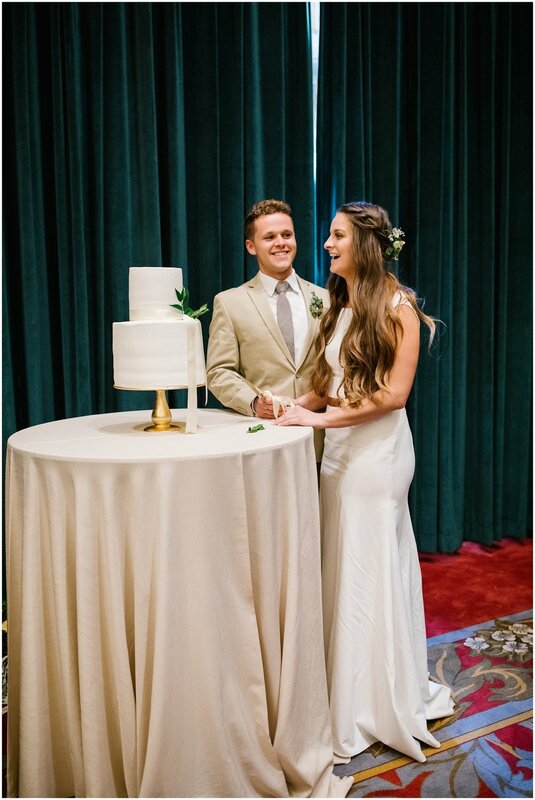 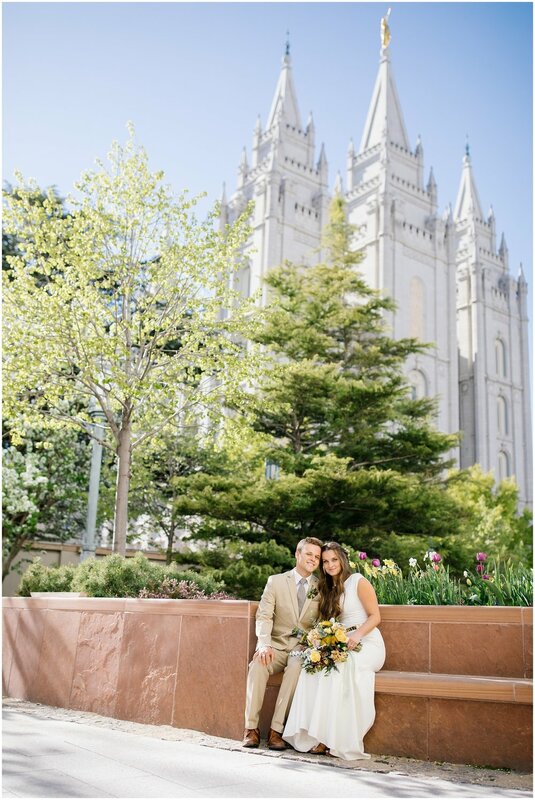 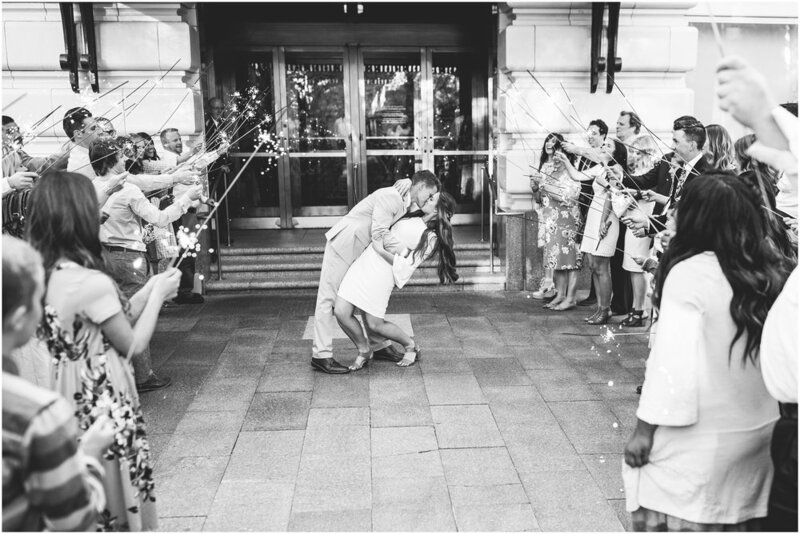 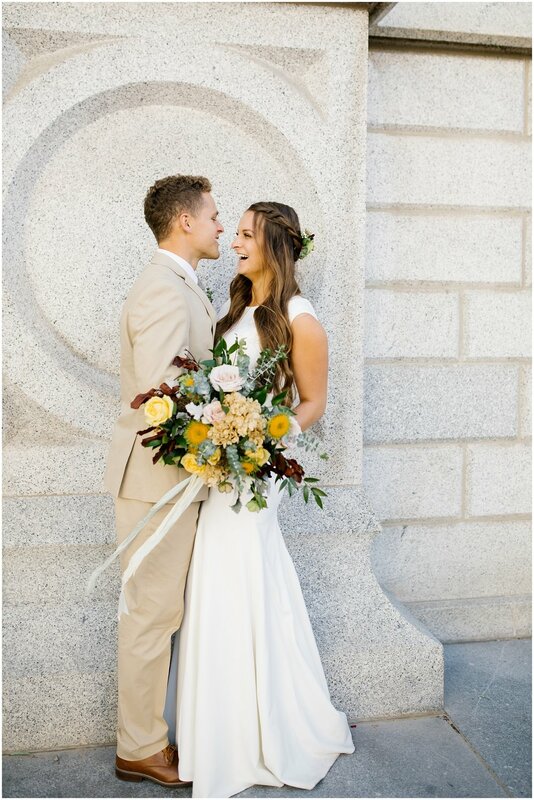 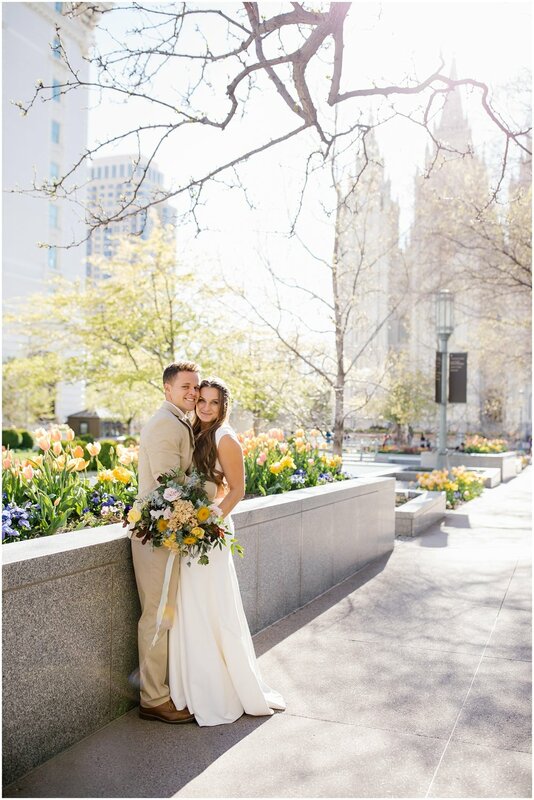 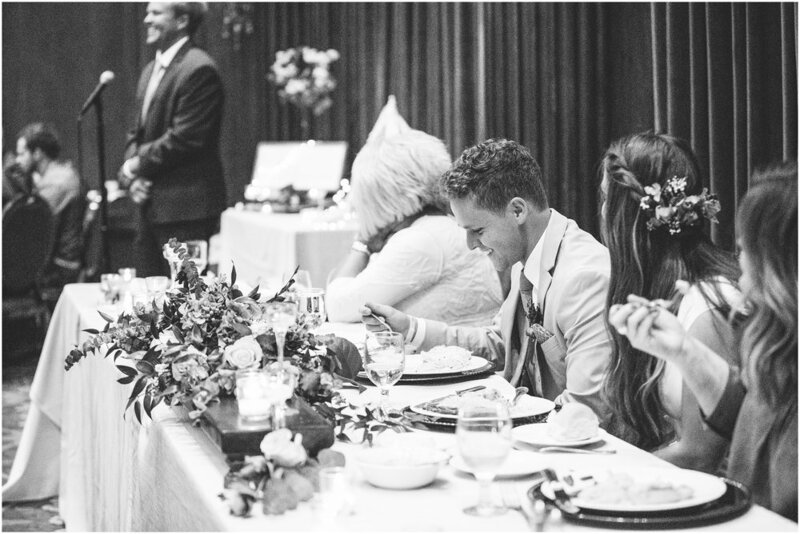 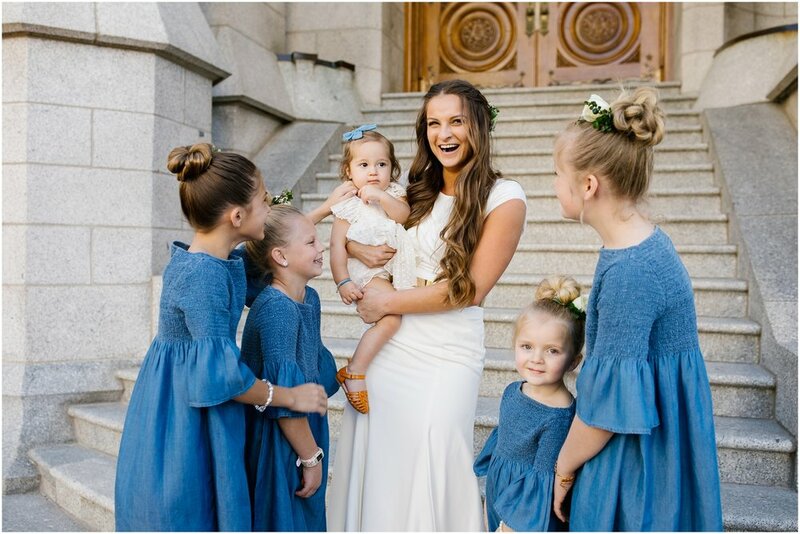 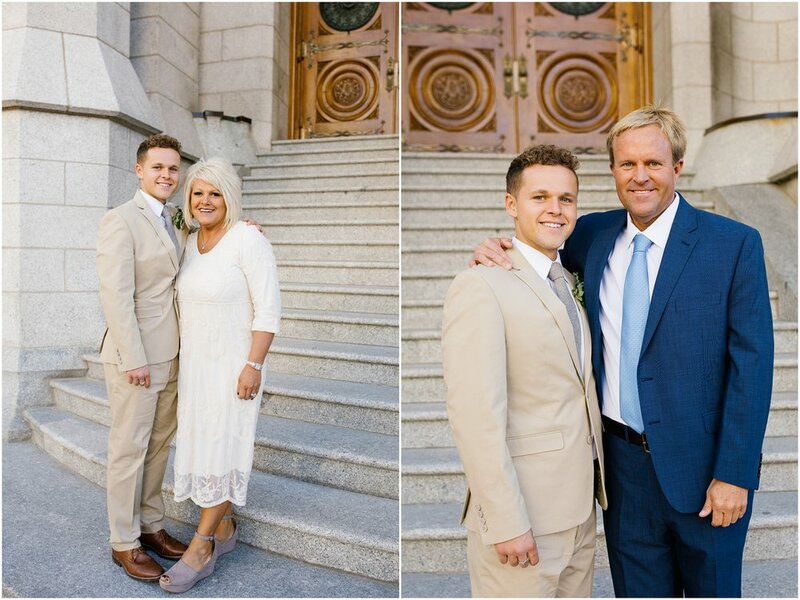 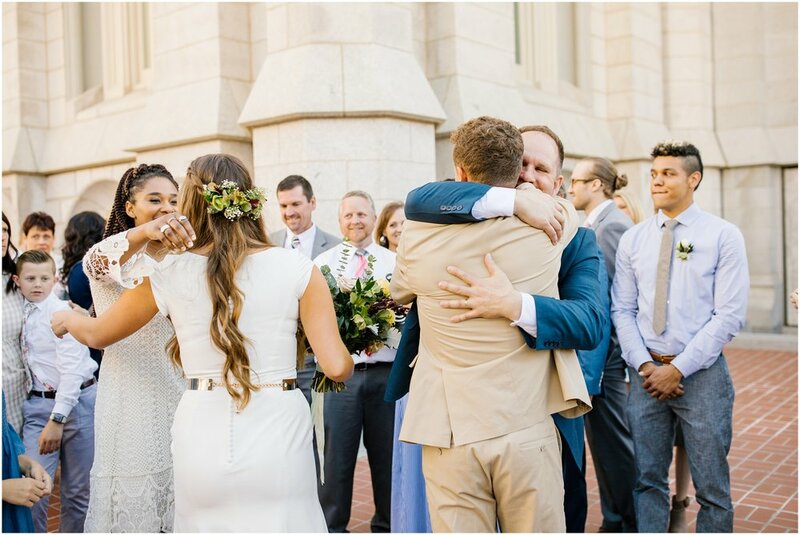 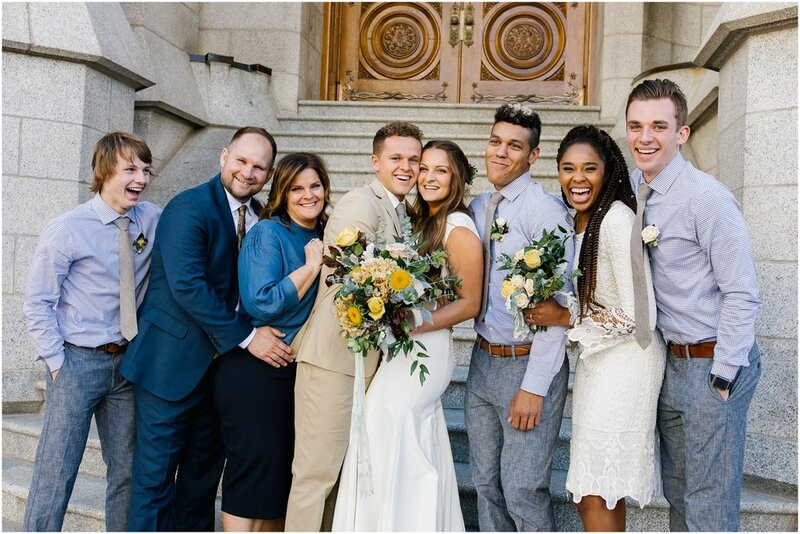 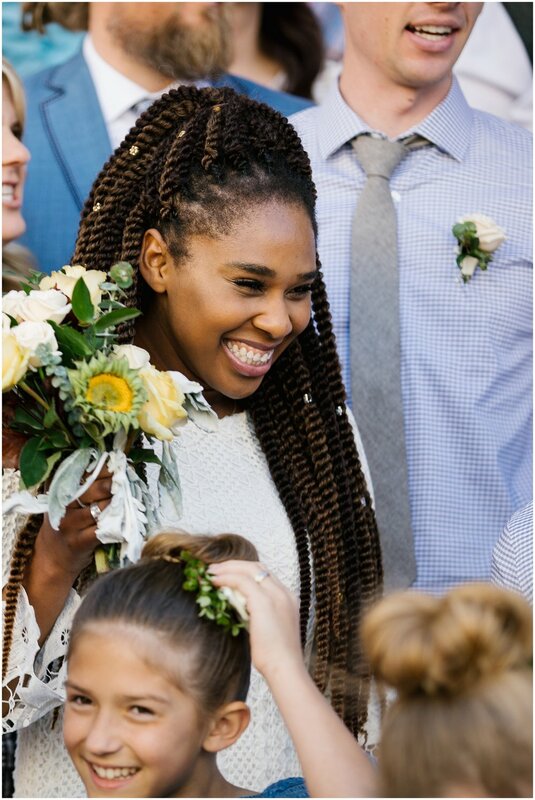 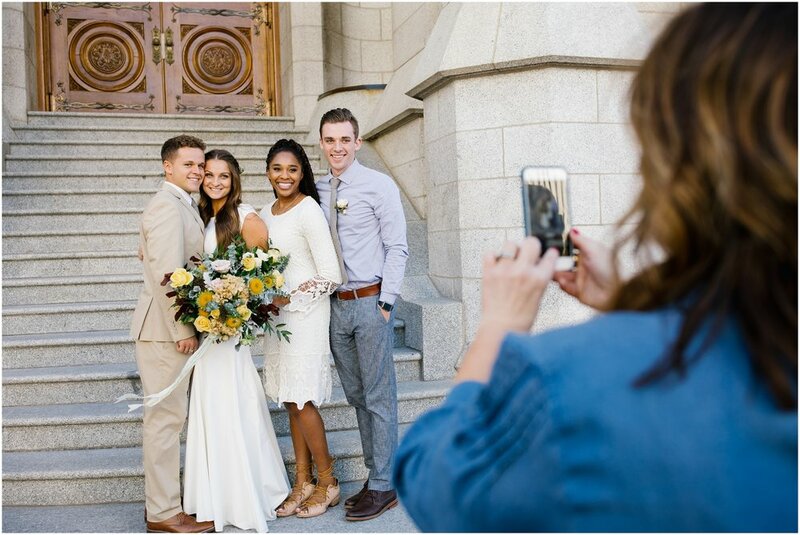 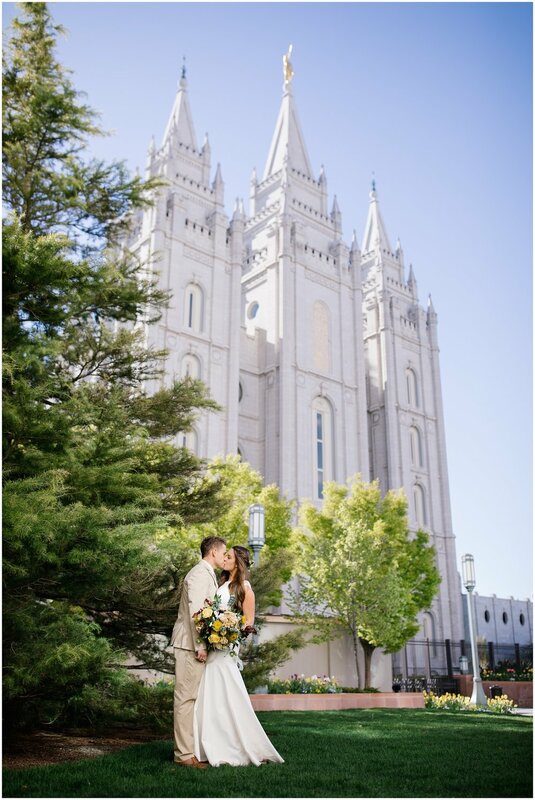 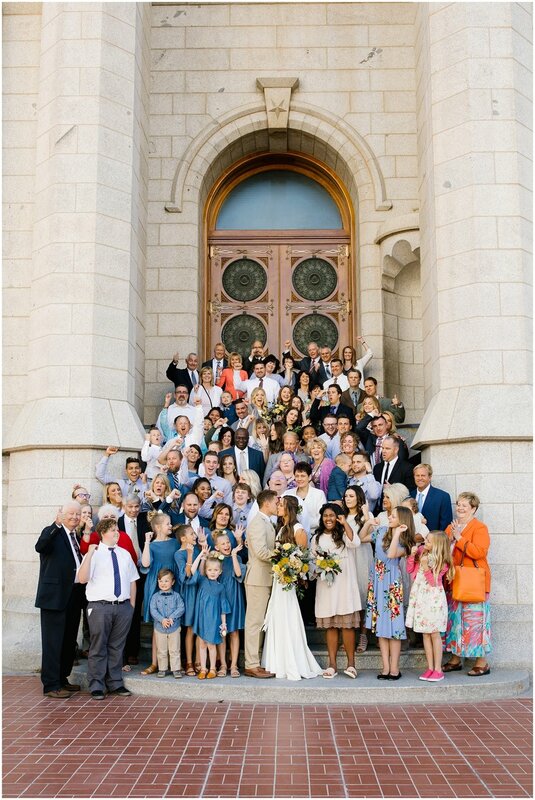 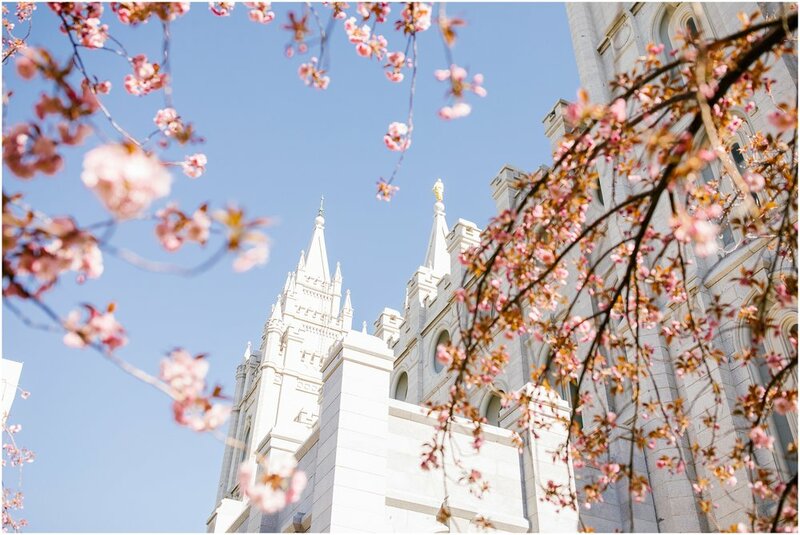 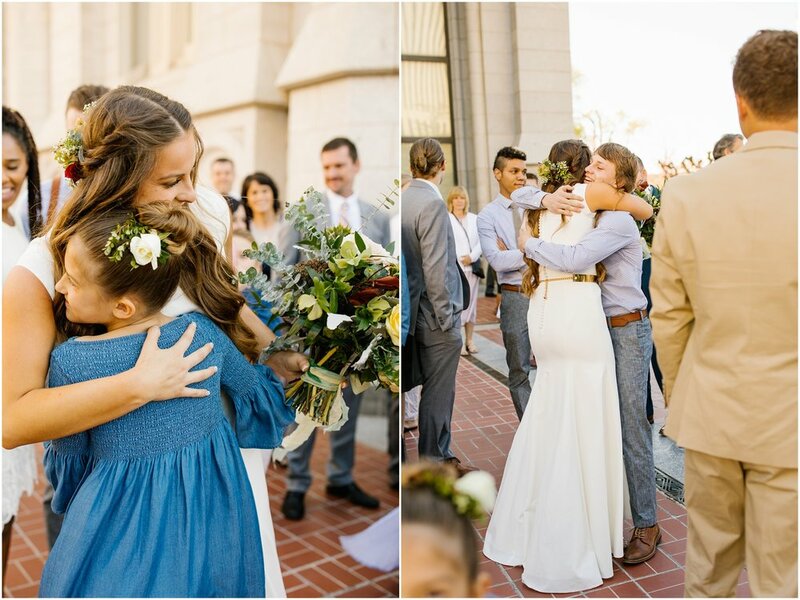 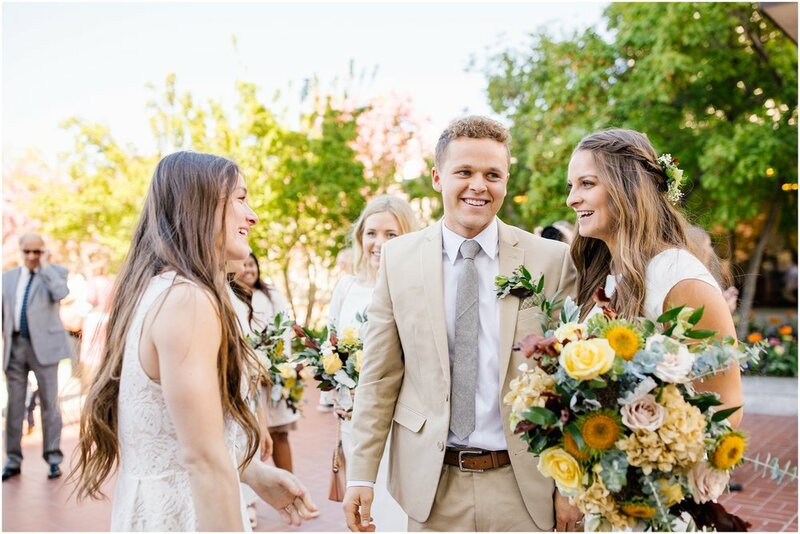 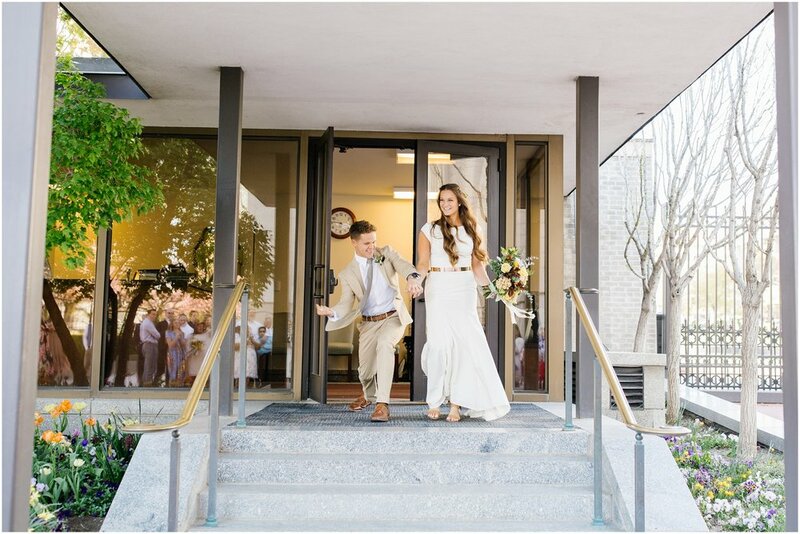 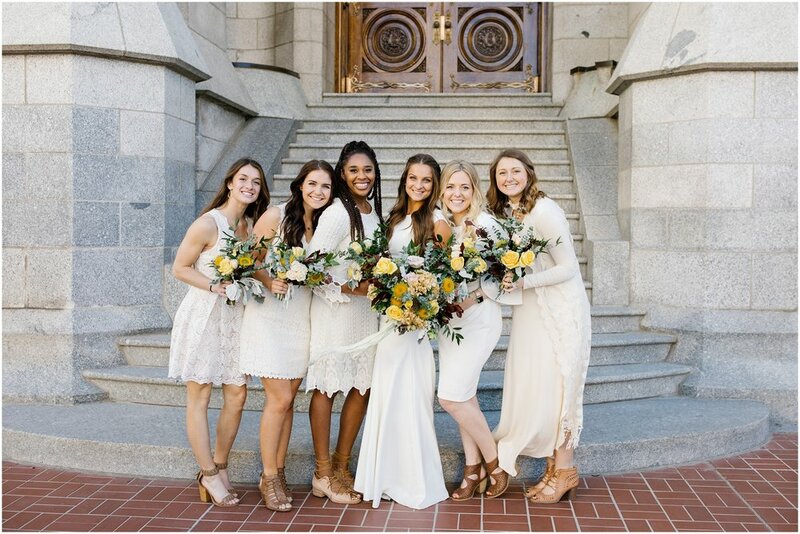 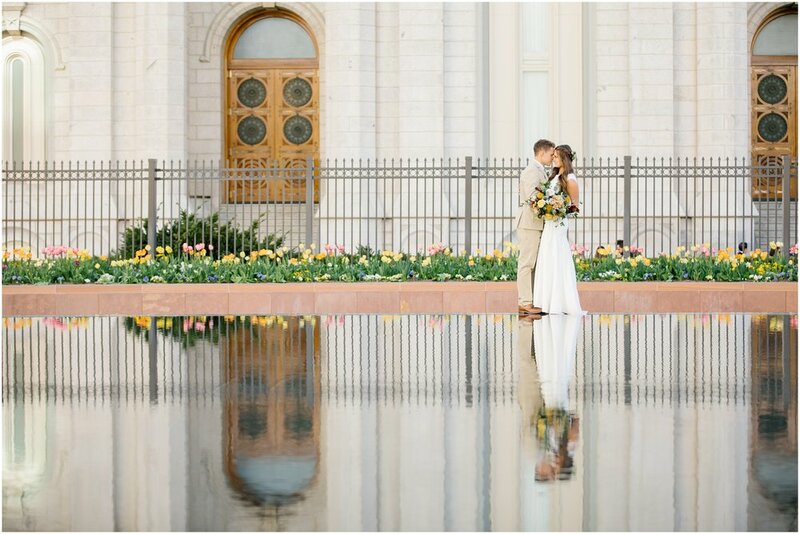 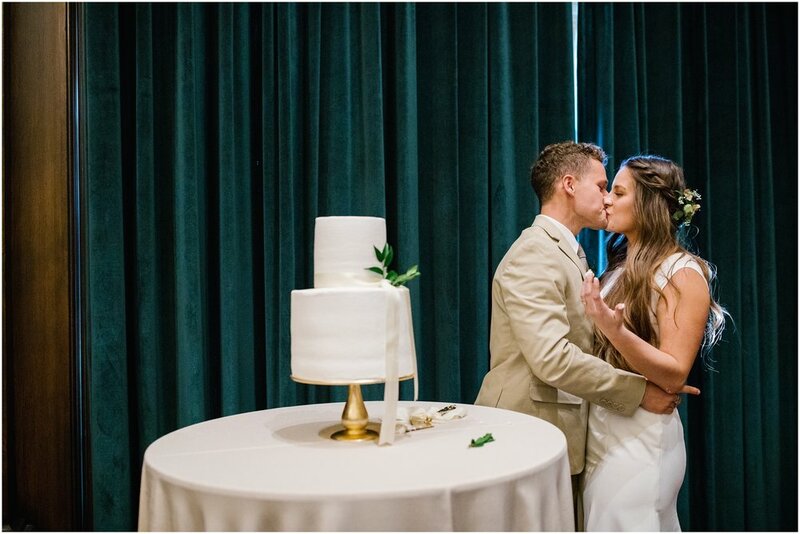 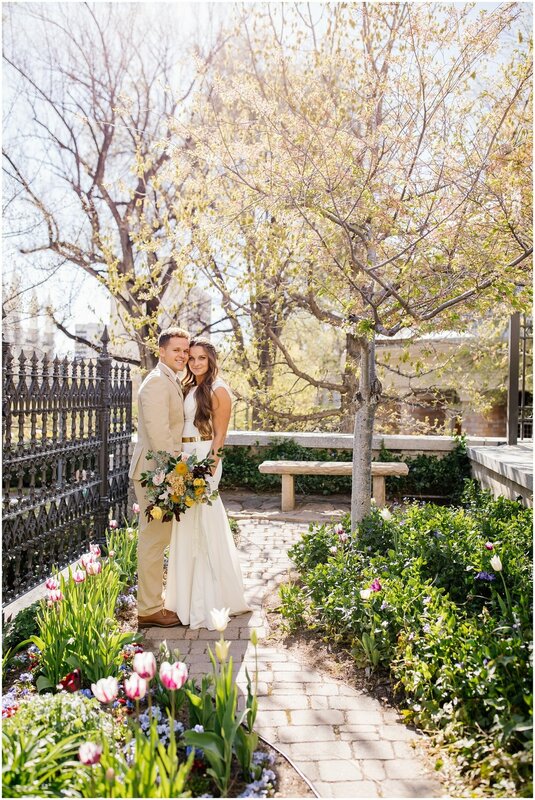 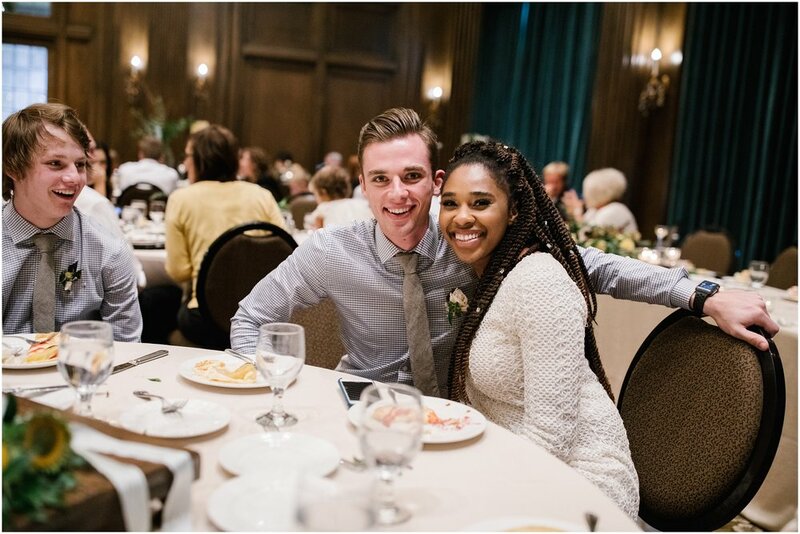 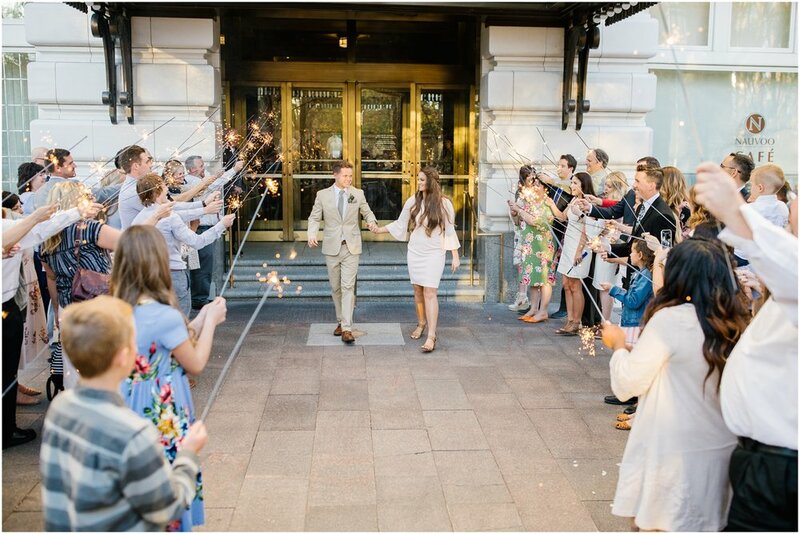 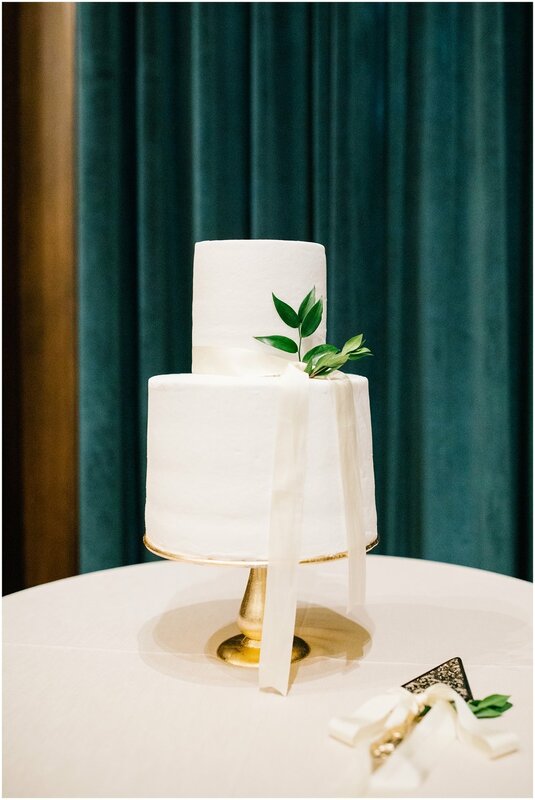 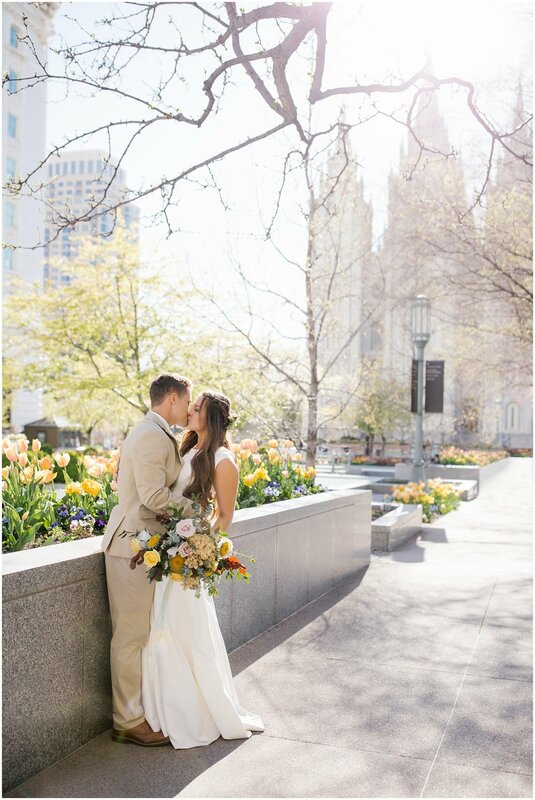 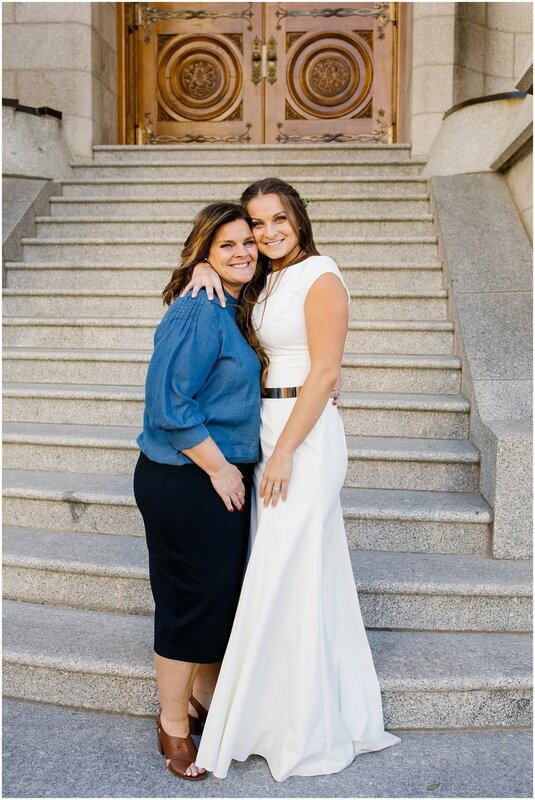 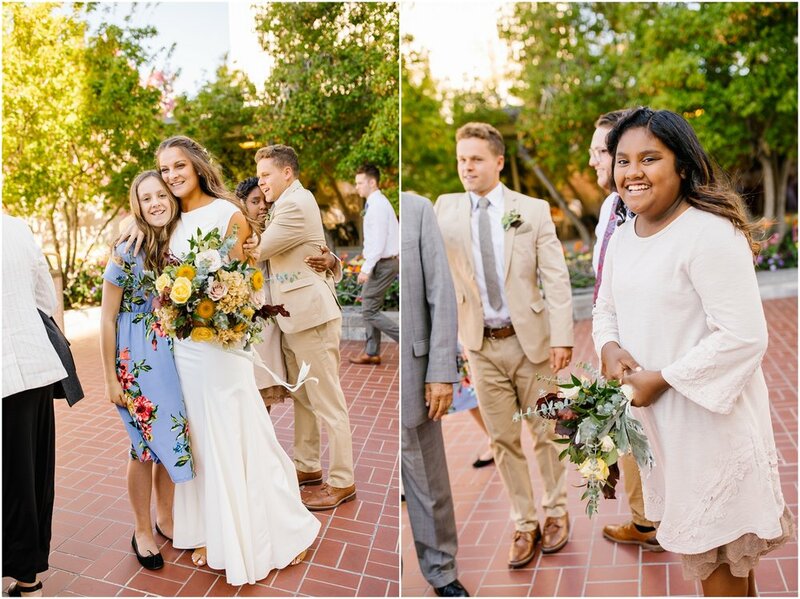 They got married in the Salt Lake City LDS Temple and, afterward, they did a lunch in the Empire room of the Joseph Smith Memorial Building. 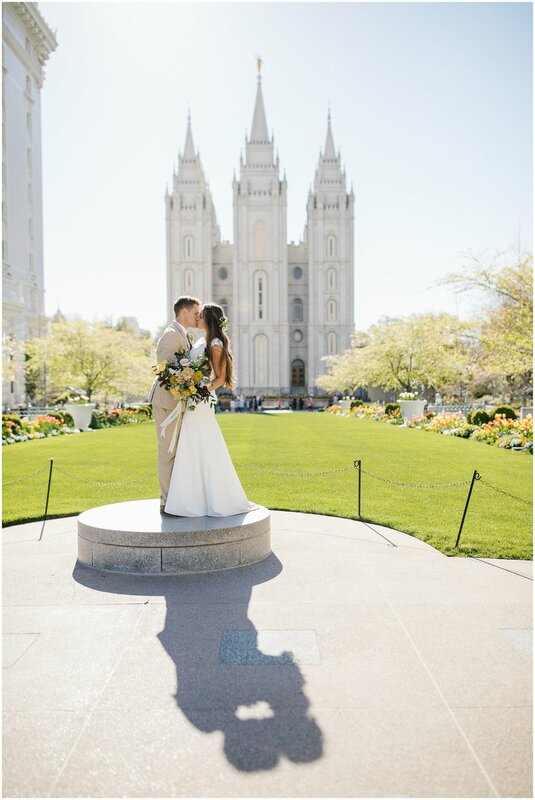 It was all so beautiful. 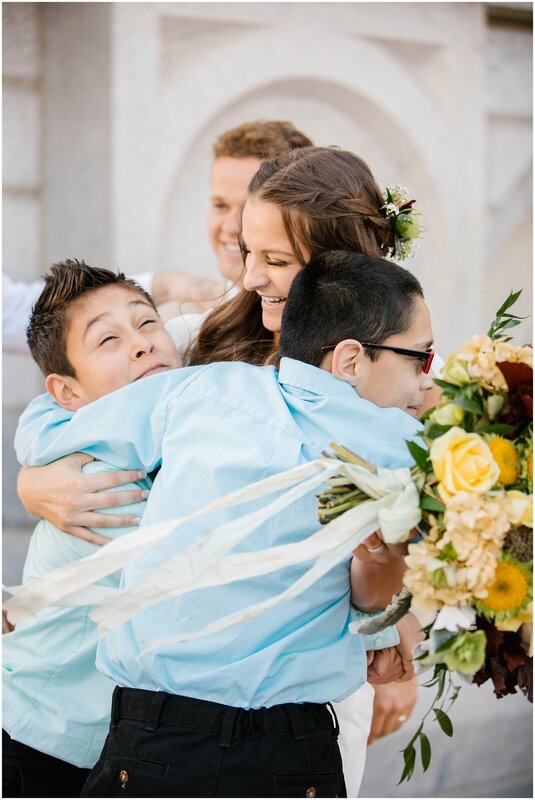 I loved spending the day with them.